Denmark has earmarked 70 million kroner in aid to help alleviate the ongoing humanitarian crisis in Yemen. The impoverished Middle Eastern country is facing one of the worst crises in the world at the moment, with 22.2 million people – around 75 percent of the population – in desperate need of help. 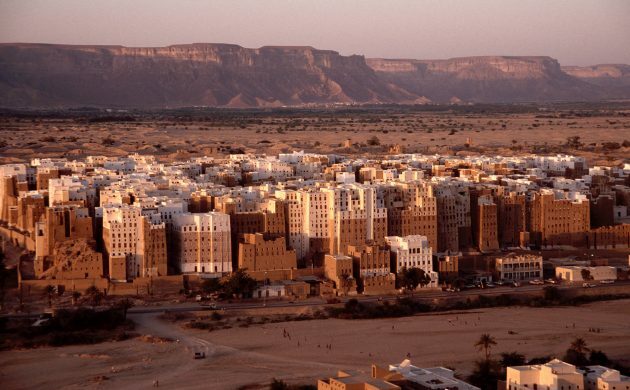 Two million Yemenites have been driven from their homes. “It’s almost impossible to comprehend the amount of suffering in Yemen. Starving mothers trying to save their starving children, while the civil war rages and aid is often prevented from reaching those who need it the most,” said Ulla Tørnæs, the development minister. Over 8 million people face starvation in Yemen, and about 1.8 million children and over 1 million pregnant or breastfeeding women are seriously undernourished. Adding to the desperation is an outbreak of cholera, which has struck an estimated 1 million people over the past year.